Christmas is with us again and as part of its fundraising activities Hospice, Malta will be having poinsettias once again this year against a donation of €4. 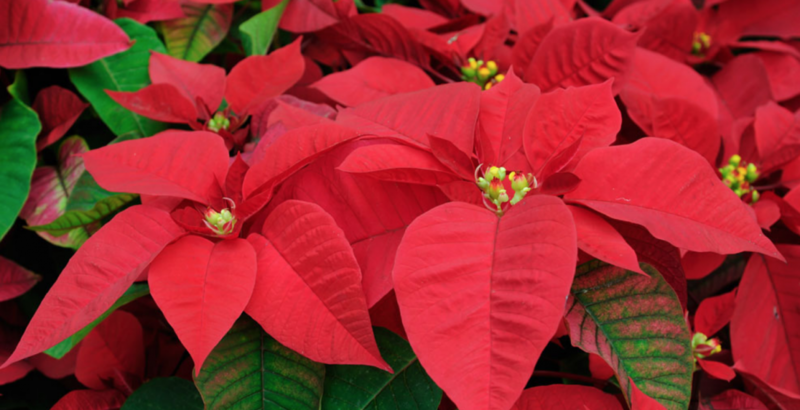 Poinsettias will be available for collection from Hospice premises as from Monday 3rd December. You can place your order by phone on 21440085 / 79009616 or by email on fr@hospicemalta.org Last orders will be taken on Monday 17th December. Deliveries are open !!! We also deliver to companies in large quantities. Delivery for orders exceeding 30 poinsettias is free of charge. Under 30 a charge of €5 applies.